Why Time Tracking is Important for the Success of your Project? Are you still struggling with the time spent while a project is done? Or you find it difficult while analyzing the time spent on the projects? You are in the right place, we have answers to all your questions. It's not just you who is confronting these issues, regularly industry makers experience these issues once a day. 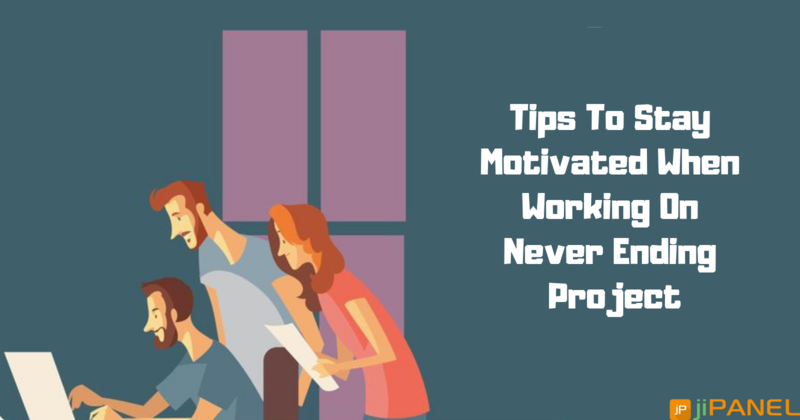 Which project is acquiring more time, which particular module requires more time and costs, which co-workers are working extra time, there are many such problems which we do not know how to tackle. Right? Time tracking is the solution! Managers can manually analyze the employee engagement up to a certain extend only. Checking the employees who are occupied with certain projects, and the ones who have no assigned tasks can be managed manually in a startup or a small organization. But if the company is a larger one, like of around 200 employees, its simply impossible monitoring all of them. Here, the concept of time tracking would be an ultimate answer to all these problems. 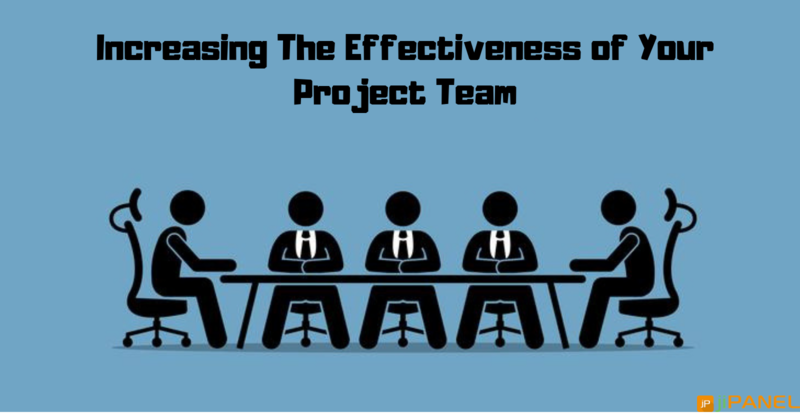 Now the point is how will time tracking feature benefit the process of project management. Isn’t it? So, let's go through a list of benefits the tracking feature will offer to your organization. Employee engagement: As the company grows, so the employees double up and more will be your responsibilities. It becomes a major aspect to track your employees about the ones who are more engaged in their work while which ones are under-utilized. Introducing a time tracking feature into your organization will let you track the complete list of employees who have been working hard for hours and the ones who are sitting idle whole time. Project Time Estimations: Every company works on projects on a weekly, monthly, quarterly, and yearly basis and there is so much to manage along the way. Agree? Which event, activity and module will acquire how much time is just not possible if managed manually. Time tracking feature will make the management easier and clear for you. 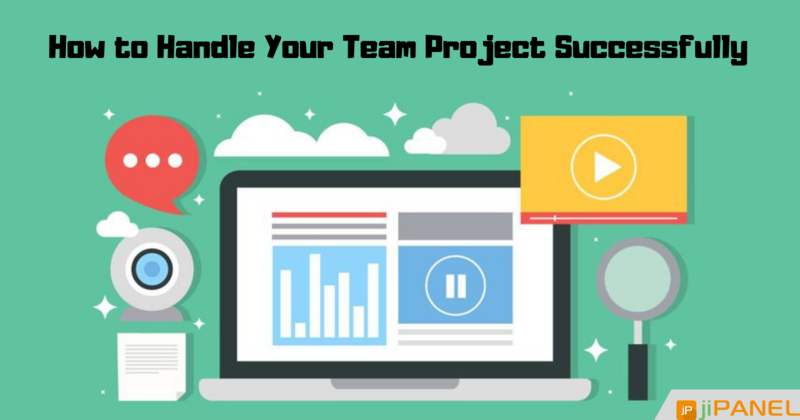 It simply makes the upcoming projects time estimations easy for a clear planning. Moreover, you get an idea from the previous projects about how much time will it take in carrying out similar projects. Project costs and Payrolls: The organizations who pay the employees on an hourly basis, a time tracking feature is an ultimate solution for them. Time tracking will keep a regular check and record the list of employees total working hours precisely in an error-free environment. Obviously, managing the records of hundreds of employees manually would lead to endless mistakes and errors which could create a problem while paying them. Moreover, while billing your customers, its necessary that you do it accurately with no errors. Charging them a wrong amount can definitely affect the long-term relationship with the clients and reflect a bad reputation of your organization. It also becomes necessary to keep a check whether all the employees are working equally, and no particular employee is burdened more. To keep a check, time tracking would be the perfect solution and help you in maintaining a balance of the workload amongst your workforce. 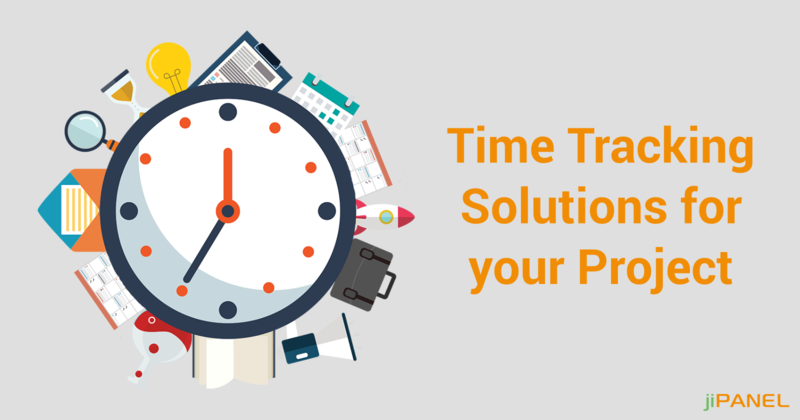 How will you choose a time tracking solution? Once you are clear with the above aspects, you would definitely search for a time tracking solution. Isn’t it? As there are very few tools available in the market, so it becomes easy for you to find the one which perfectly suits your framework. Before you step out in the market make sure that you get some free trial or a demo to ensure if its compatible with your requirements. In fact, one such solution is jiPanel which assures you reliable and user-friendly solutions in the most affordable costs. Take your time and make a wiser decision!